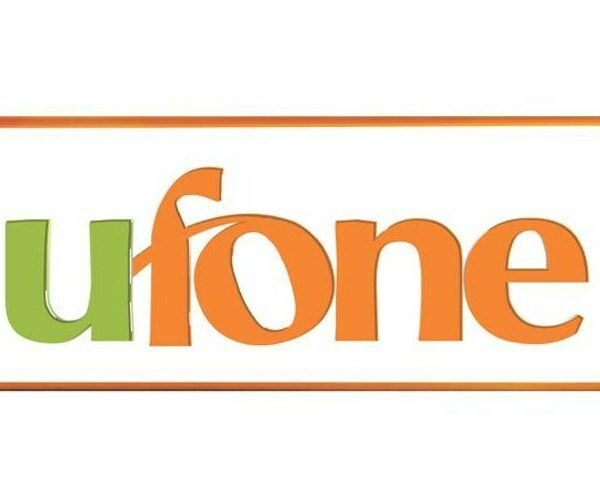 Ufone 4G presents a new internet package for daily basses , named as Daily Social Internet Bundle. With this internet bundle you can enjoy unlimited social browsing whatsapp, facebook and twitter upto 100 MB for a complete one day. The validity for this package is one day. You can subscribe and unsubscribe it daily by dialing *4422# .